Our Goal is to provide great services and outcomes to our dealer network. We continue to work hard at bringing you the tools and professionals to enhance your business development goals. We look forward to serving you and your patients for the outcomes you deserve. We thank our partners in allowing our organization to represent the best manufacturers in the industry. Greg Campbell joins the HomeCare Provider Services Sales Team on Dec 15th, 2018 for Eastern Tennessee and South Eastern Kentucky. He has been in the industry over 15 years and is a great asset to our organization. Lori Hunt joined the HomeCare Provider Services Sales Team on Feb 1st, 2019 for Western Kentucky and North Western Tennessee. She will be a great asset to our organization and our customers. Joelle Maddux joined the HomeCare Provider Services Team as our Clinical Coordinator and Administrative Sales Manager for the entire region on Mar 1st, 2019. She brings a great skill set to offer expanded services and assistance to our entire provider networt. She will be another great asset to our organization and customers. 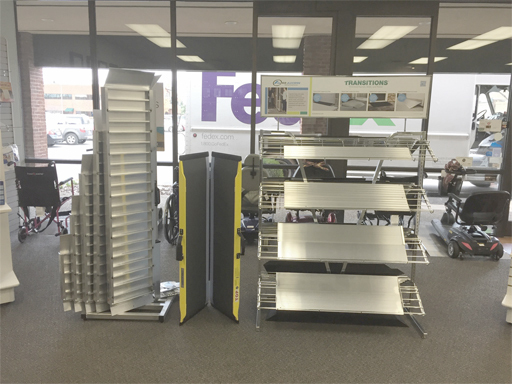 HomeCare Provider Services has been awarded the Golden Technologies Line of Seat Lift Chairs, Scooters and Power Wheelchairs in the states of Kentucky, Southern Indiana and Southern Ohio. This is a great opportunity to partner with Golden Technologies and help increase their Brand in our regions of coverage. We look forward to a great partnership and appreciate the opportunity to be on the Golden Technology Team! How are your customers seeking out your services? If they happen to use their cell phone and use google maps what does your business say about you and the products you offer. With social media helping generate additional interest in our market HomeCare Provider Services has been helping small businesses take control of the content that is displayed. Our goal is to provide a professional business image and showcase some of the great products that they can purchase in your locations. 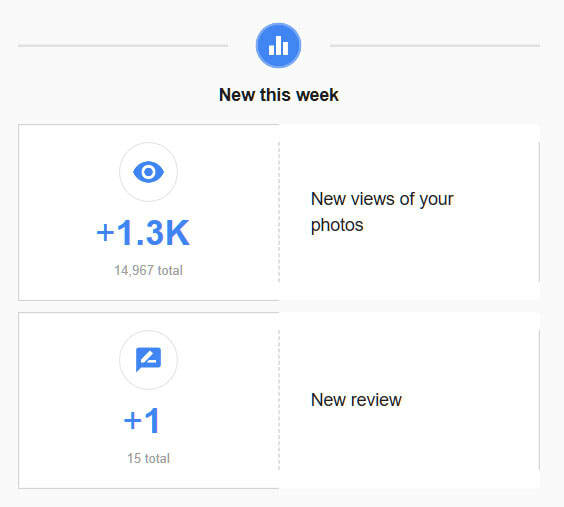 Over the last several months our Google Map updates have generated over 14967 views. If you want to become one of our showcase facilities please reach out to learn more. On June 1st, 2017 HomeCare Provider Services was awarded Responsive Respiratory in the State of Kentucky. It is a great opportunity to partner with Responsive Respiratory and their wonderful service team. If you would like to learn more about the Responsive Respiratory product line please schedule an appointment at your convenience. You can also download a copy of their catalog as well as review their product line on our online ordering platform at HomeCare Provider Services. I have had the opportunity to offer a great home access showroom in middle Tennessee. This company sees the opportunity in offering the full line of Ez-Access to it current customers to help increase their quality of care and offer aging in place products that enhance life. Working with a new Miami-Luken Customer in Kentucky that has improved the overall efficiency of their ordering platform. They love the idea to place orders online and have them shipped to their warehouse the next afternoon. This has cut down on his purchase orders while ordering the products that he needs to run his business more profitably. If you are like many home medical equipment providers you are looking for alternate revenue sources for your retail showroom. Offering an Home Access Department can help provide Aging in place solutions to your existing customer base. 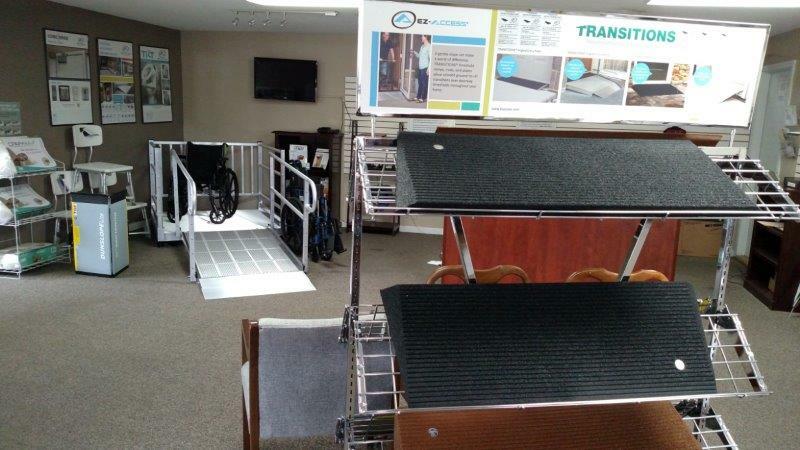 With the many different programs available from Ez-Access, the leading home access manufacturer in the market, it can be a great opportunity to add a high retail component to your current medical equipment offerings. If you would like to know what Ez-Access can do for your company please feel free to reach out to discuss. With over a Decade of Experience in the Healthcare Market and being nominated to sit on various State Association Boards has given me the opportunity to learn to survive the changes facing our industry.